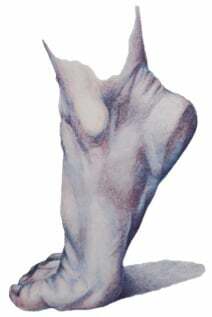 Foot problems often heal with time, anti-inflammatory, and rest. However, there are times when you need to see a podiatrist to get the appropriate treatment. Podiatrists treat a variety of conditions such as calluses, diabetes complications, and ingrown toenails. 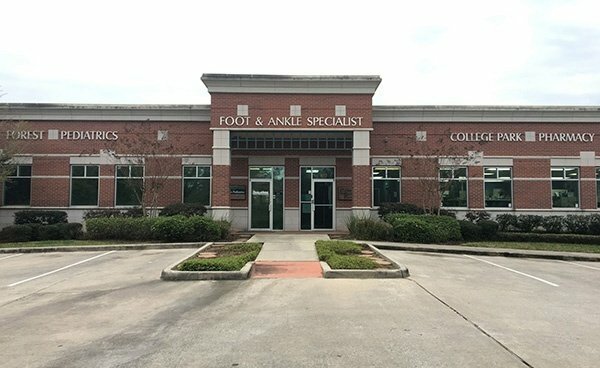 Visiting a foot specialist in Conroe, TX, is one of the best ways to prevent issues with your feet. It's crucial to have your feet examined by your podiatrist at least once per year. If you experienced a loss of sensation in your feet or you suffered from foot ulcers in the past, you should see your podiatrist every three to six months. You should schedule an appointment as soon as possible if you experience any abnormalities such as calluses, corns, or ingrown toenails. Take a few minutes out of your time to carefully examine your feet. Check for any irritated areas, bruises, calluses, or any cuts. Make sure that you cut your nails straight across and file them down for a smooth surface. You should wash your feet each day in lukewarm water. Wear a pair of clean socks every day to prevent bacteria from building up in your feet. Also, use unscented moisturizer on your feet on a daily basis and make sure that you don't put any lotion in between your toes. Doing this will prevent fungal infections. When you observe that one foot feels flatter than the other, then this is a red flag that you could have a rupture or tendon dysfunction. When a tendon is not operating appropriately, it can result in your bones not being lined up and can eventually cause arthritis. 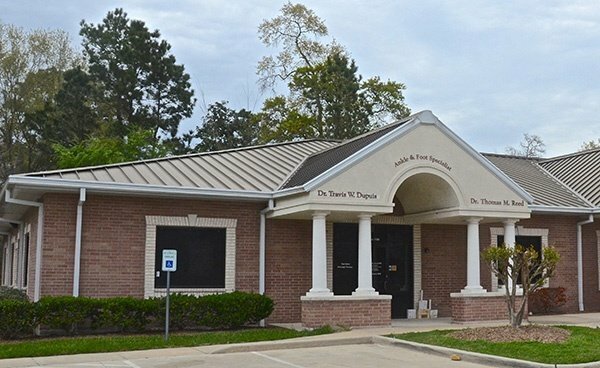 Getting the proper treatment from a foot doctor in Conroe, TX for the tendon issue in the early stages may prevent deterioration of your joints. 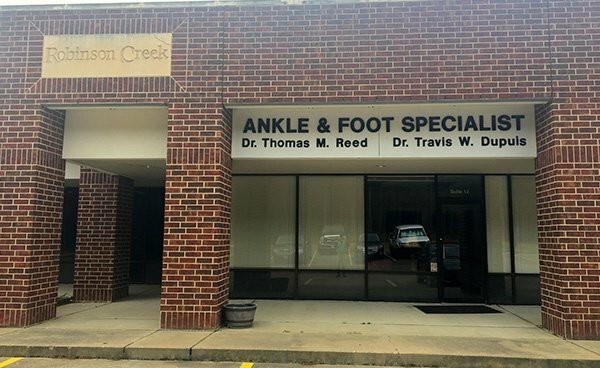 You need to schedule an appointment with a foot and ankle specialist in Conroe, TX as soon as possible. This is particularly crucial if you have diabetes since it takes longer to heal. You will heal more efficiently if you get the proper treatment immediately. Once you have an open sore for a long period of time, your chance of developing a bone or skin infection increases.